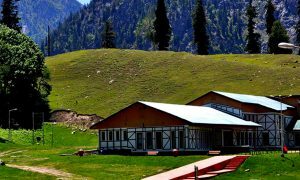 Tourism is rebounding in Srinagar with the peace return to the valley. From last four years, tourists inflow has increased considerably at fast pace. 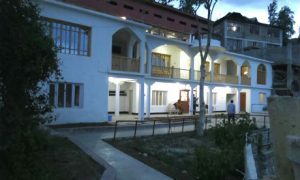 For accommodation purpose, most of the domestic tourists usually prefer to book hotel rooms in Boulevard Road and Dal Gate areas. 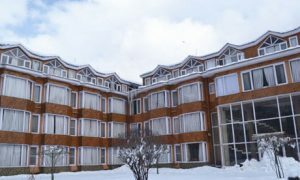 The Boulevard Road houses the maximum numbers of hotels in Srinagar along with good numbers of restaurants and shopping complexes. 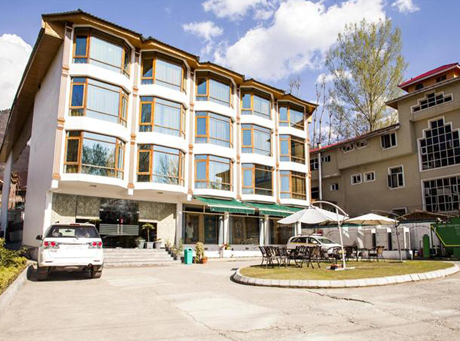 This place is in the close vicinity to Dal Lake, commercial centers, bus station and some places of tourist’s attractions such as Shankaracharya hill, Chashma Shahi, Tulip Garden, and Royal Spring Golf Course. 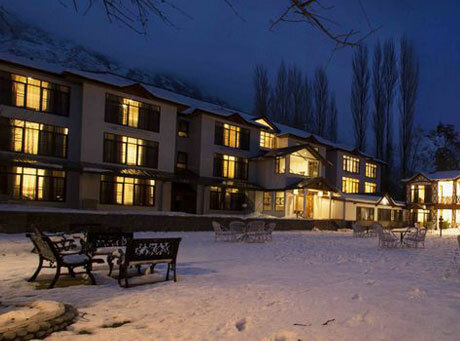 A significant number of luxury and budget hotels are also found in Dal Gate and Raj Bagh areas, close to Dal Lake. 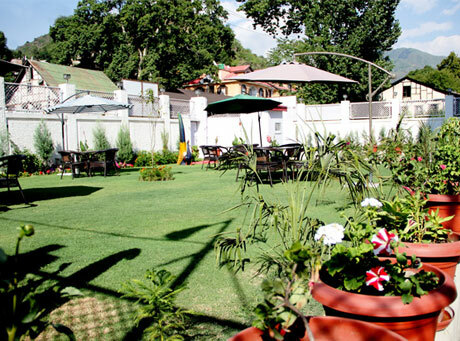 Hotels in Lal Chowk, Khayam Chowk and Nishat Bagh remain quiet during off seasons. 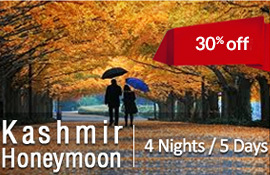 These areas are fairly away from crowd of the tourists and commercial activities and best places to spend peaceful holidays in Srinagar city. 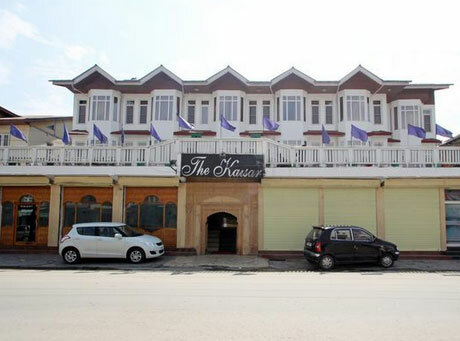 Hotel Grand Mahal is ideally located in the heart of Tourist hub. 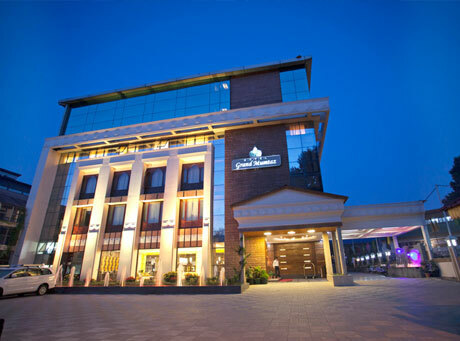 At The Grand Mahal, not only will you find clean and spacious rooms at reasonable prices..